Kenya Commercial Bank (KCB) plans to diversify its return on investments to include additional incentives for top talented employees and address remuneration gaps, as part of its sustainability programmes over the next five years. The lender said it will improve employee value proposition to address remuneration through improved flexibility of options available and revise the banks employee retention strategy to help the bank retain best talent. 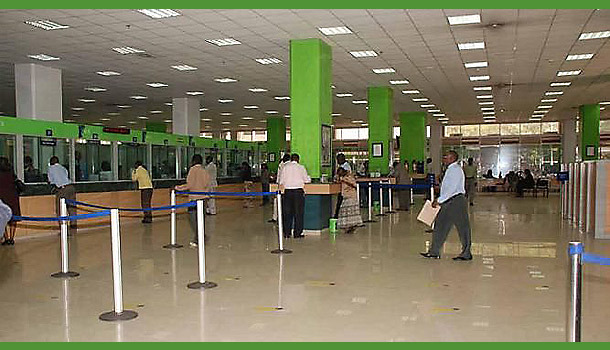 “The Bank will focus its energies on supporting inclusive businesses, with an emphasis on agency banking, mobile banking and job creation through its enterprise development strategy,” said KCB Chief executive, Joshua Oigara. A 10 point sustainability report released yesterday hinges the lenders activities on four key pillars that include Financial Stability, Economic Sustainability, Social Sustainability and Environmental Sustainability. These the lender said will help it become a responsible bank in lending by continuously monitoring risk and taking pre-emptive actions to adjust product offering.